Our filing and storage options integrate neatly with any desk series. 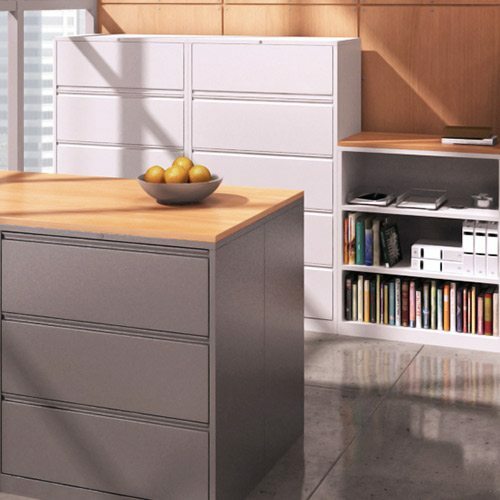 From traditional lateral and vertical files to modern pedestal and undersurface solutions, these pivotal elements are built to last with solid steel construction and an extensive range of designer finishes. 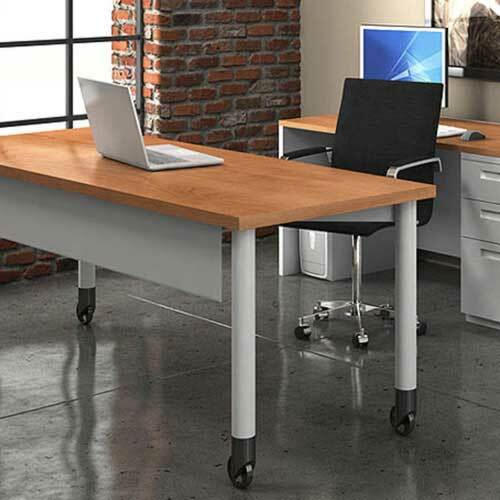 Our desk solutions balance proven durability with the flexibility to adapt to evolving workspace needs. From traditional desks and workstations to the key elements for crafting open plan layouts, these designs complement any interior.